For Deputy District Attorney Samantha Kincaid's 32nd birthday, she gets an unusual gift: a homicide call out. The crime scene is in the elite Hillside neighborhood in Portland, Oregon. The victim is hotshot investigative reporter Percy Crenshaw, who has been bludgeoned to death in his carport. Tensions in the city have been running high. The previous week, a police officer shot and killed an unarmed mother of two in what he claims was self-defense. In the aftermath, protestors have waged increasingly agitated anti-police protests. Crenshaw's death, it seems, is not unrelated - within a matter of hours, police arrest two young men who appear to have embarked on a crime spree in the aftermath of the protests. The case looks straightforward, especially when one of the suspects confesses. But then the man recants, claiming coercive police tactics, and Samantha finds herself digging for more evidence in a search that leads her through an elaborate maze of connections between the city's drug trade and officers in the bureau. 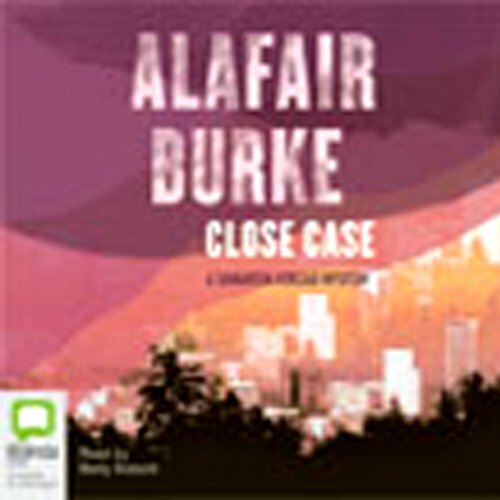 ©2005 Alafair Burke (P)2006 Bolinda Publishing Pty Ltd. I was pleased to see a title written by the daughter of one of my favorite authors. I was not disappointed by the story and the quality of writing. 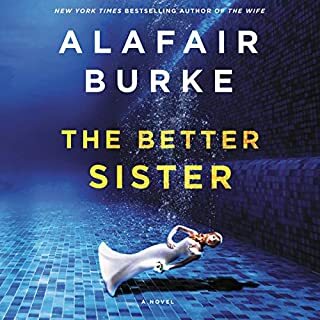 Ms. Burke stands on her own feet, and I'm looking forward to more by this author.This is really quite good, especially for a new author's debut. The Brit-accented narrator, however, was an ill-suited choice for a story set in Portland, Oregon. The accent was most disconcerting. Aside from Brit accent, the narrator was irritating. This is the narration of a failed actress. Trying to add feeling to the story, the narrator over-acted. The narration featured phoney laughs, meant to punch up the warmth of the interactions between the characters. This effect really fell flat. These phoney laughs were sprinkled liberally throughout. It was as un-nerving as listening to your stupid boss who laughs at his own jokes--HAR-DEE-HAR. This narration sounded less like an audiobook to me, and more like a crazy, cat-hoarding old woman reading to her pets. 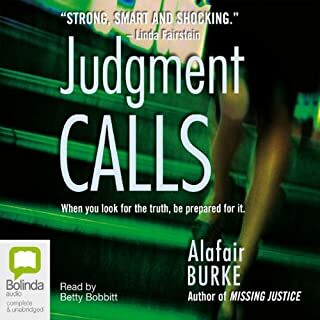 I guess the producers of this audiobook didn't figure a new author merited a narrator of any quality. My conclusion--I'd better enjoy the works of this author in real-book format until after she's got more notches on her literary belt. This may be a good book but I'll never know. Attempting to listen for the third time and it's so badly done I can't bear listening for another minute. Why does Audible allow this to happen to it's subscribers? 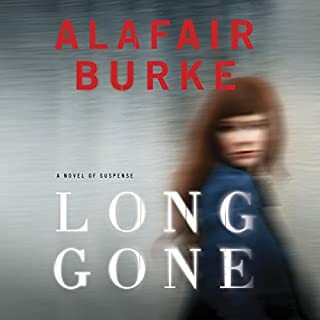 I love James Lee Burke, and was so eager to hear this book by his daughter Alafair (her first book was "not available in my region"!?) I bought it without a second thought. But I couldn't even finish listening, thanks to the AWFUL narration! Her mispronunciations, inappropriate timing and emphases, phony laughter, bad accents, and really - just her voice - ruined it for me. Her "Happy Birthday, Girlie..." irritated me so much I almost threw my ipod out the window. Since I couldn't finish the book, I will get a copy to read instead and never again fail to listen to a sample before selecting a book. I read the reviews by other readers and ignored the warnings regarding the bad narration. I am so sad, as I have completely wasted a credit. The narration is SO bad I only made it 10 minutes into the story before I just couldn't stand it any more and had to turn it off. I don't know if the story is good or not. 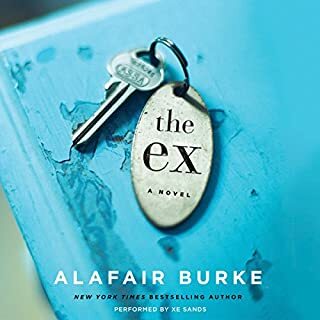 I "read" both of Burke's other books and really liked them. I guess I will have to buy the hard copy and actually read it to find out if this one is as good. Maybe I can get my credit back...Any help Audible? The story itself was okay, but, I found the narrator's accent very distracting. She was good but someone with an appropriate accent would have enabled me to concentrate more on the story line. I haven't finished the book so am not sure how good the actual story is. The voice and manner of reading of the narrator is so irritating that I can't keep my mind on the story but just on my frustration with the sound of her voice. The laughter and sighs she puts into the story on her own are very distracting and out of place. To me she sounds like a kindergarten teacher reading a story to her pupils and it doesn't work for this book. I actually have the written form of the book on my kindle and tried to continue the story by reading it but all I could hear was her voice in my head as I read the words myself. ARRRRGGGHH. I had to give that up. Maybe I can finish it later when the narrators voice is out of my head. Horrible narration. Listen at your own risk. I actually read Ms. Burke's other books and they were good. I will never know how this one ends, however, because the narration was so horrible that I couldn't listen to the whole thing. I tried. I listened to 4 hours of it and it was painful. It seemed to get worse and worse. Ms. Bobbitt's voice is too old sounding to be reading a story told from Samantha Kinkaid's perspective. She mispronounced Gary Busey's name as well as the word mocha. She attempted to "sing" the theme to COPS! and Barney and was not close on either count. There were quite a few other examples and they are just from the first part of the book. 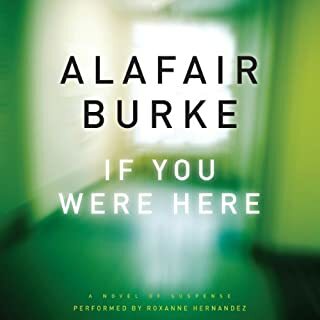 I've enjoyed everything I've listened to from Ms. Burke ... but I'm struggling to get through this one ... the narrator's voice, from accent to inflection, is positively destroying the book. I'm going to avoid Ms. Bobbitt in the future. I enjoyed this story -- and the narrator wasn't that bad. 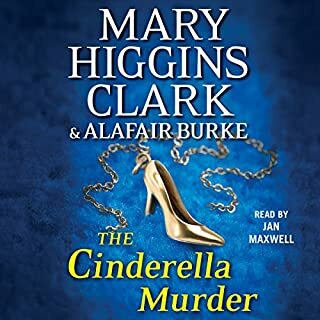 Not a great narrator that makes the story worth listening to all by themselves, but she was fine, and even though the british accent was an odd choice, it wasn't *that* bad. I listened to this book and it sounded like it was written by a three year old. Why would you hire a reader with a British accent to read the book that takes place in the US? How can I get back the time wasted listening to this book?